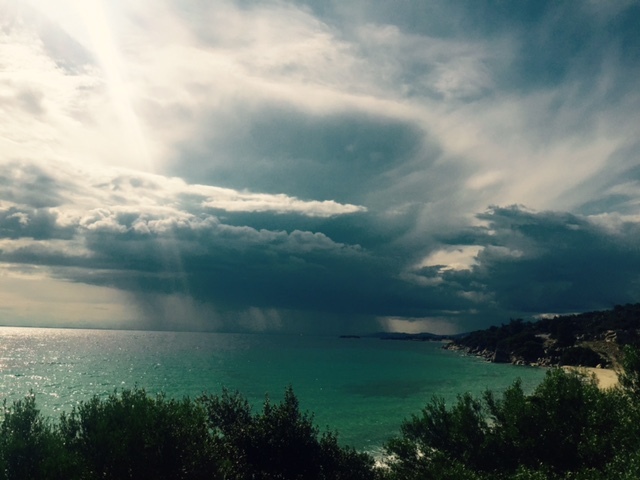 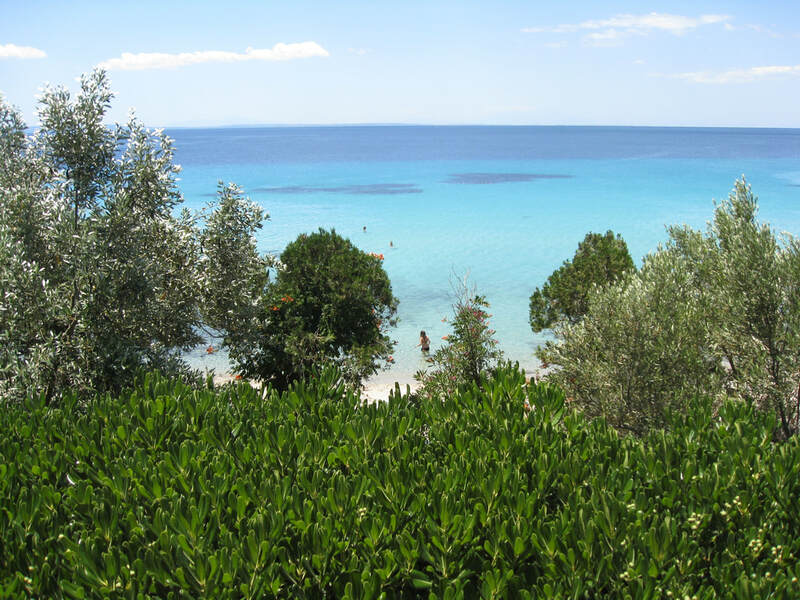 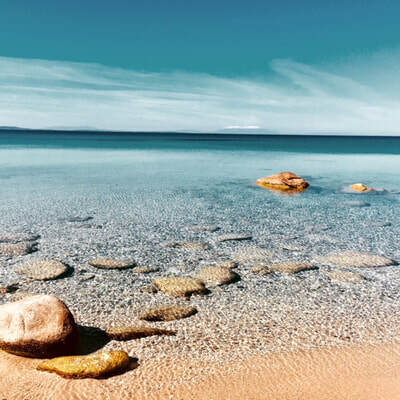 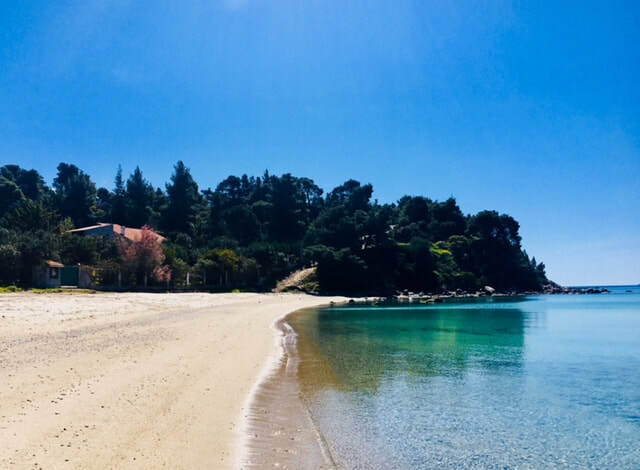 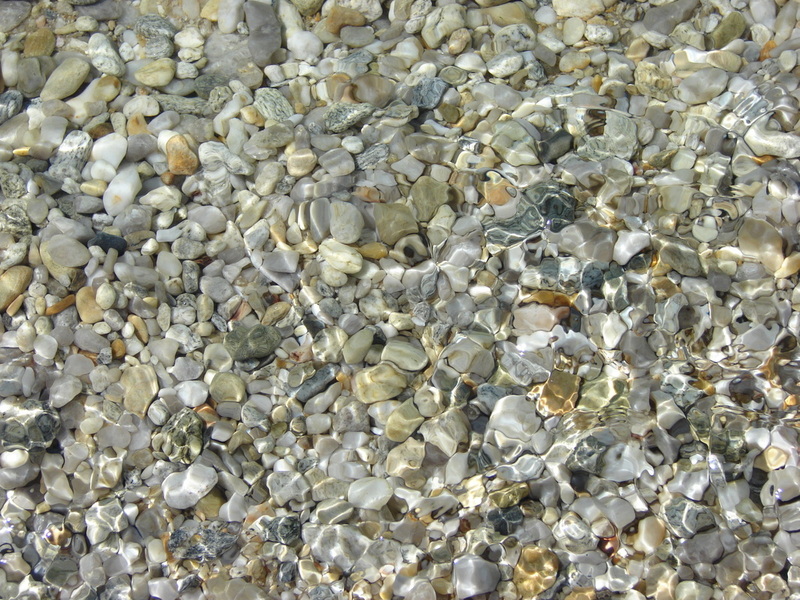 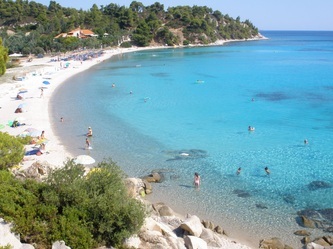 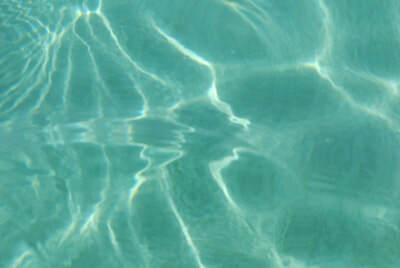 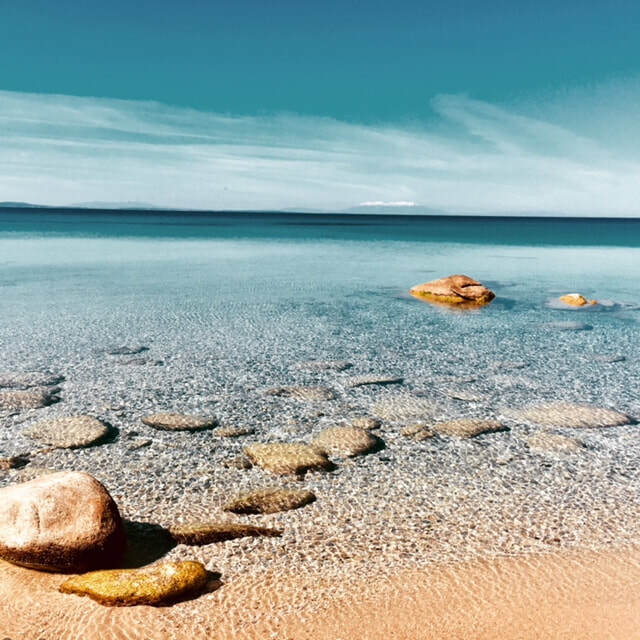 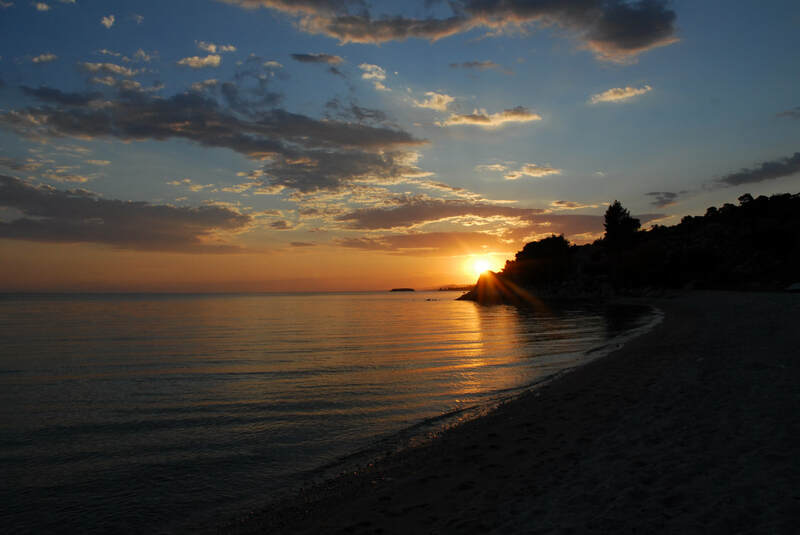 The Beach of Koviou is widely considered as one of the nicest and most family friendly beaches of Chalkidiki. 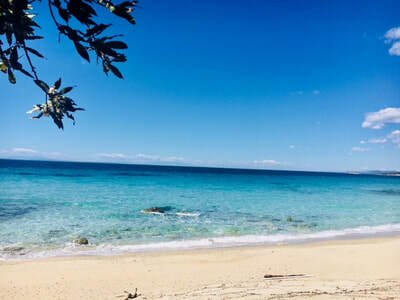 Crystal clear waters, white sand that expands deep into the horizon, and mostly calm sea continions make this beach an ideal place to spend your whole day. The 200m wide beach is the ideal place to enjoy the superb waters and majestic colours. 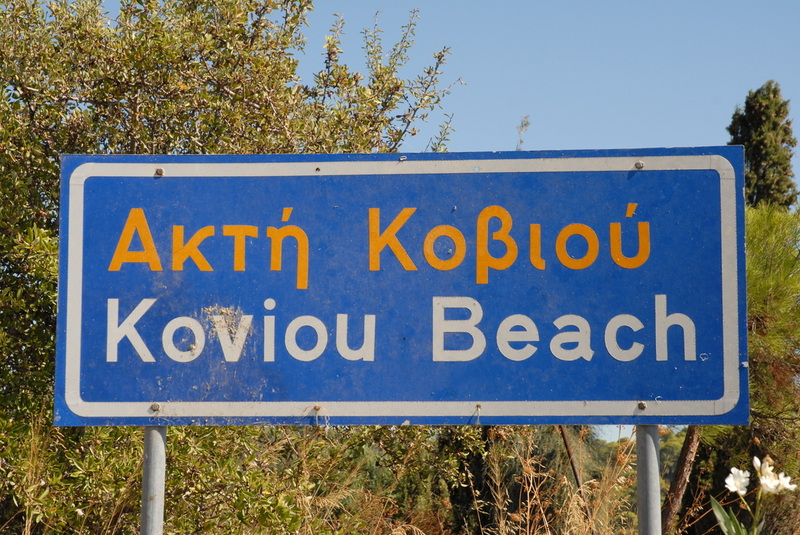 Koviou makes you just want to keep coming back. An absolutely safe sea for children to play, marine life to examine, clean and shallow waters, it just doesnt get much better than that. 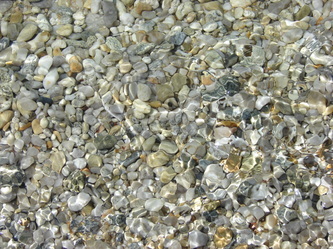 What best than to actually stay there and have it to your disposal any time you wish. 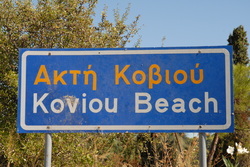 The ideal vacation spot in north Greece.